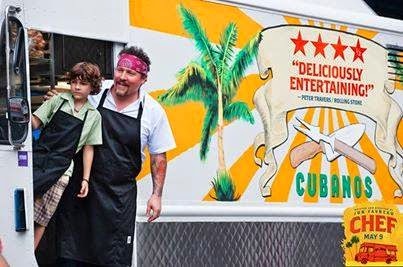 Did you see the new movie Chef by Jon Favreau? 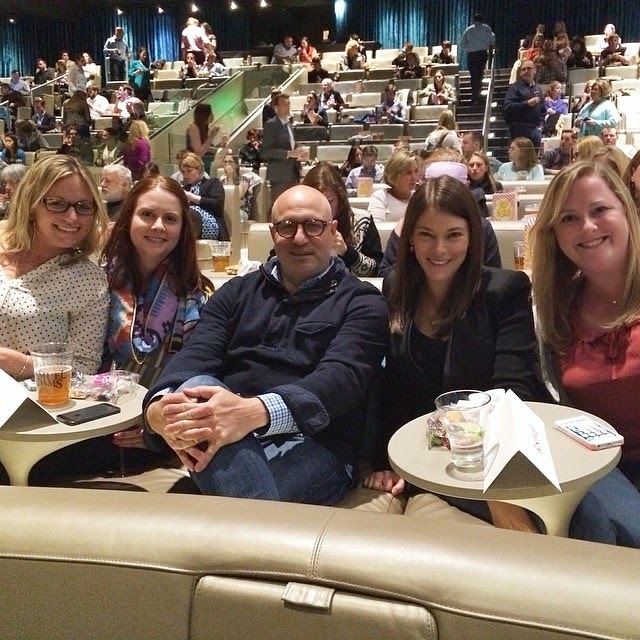 My friends and went to an special screening last week with Food & Wine magazine. I had seen the Top Chef episode last season where Jon stars and the challenge revolved around food trucks, so I was really excited to see it. The movie, about a Chef who quits his restaurant job and opens a food truck, was adorable, hilarious, and heartfelt - definitely recommend! As young as I can remember, food was a topic of interest in my family ... Food was always a lubricant for conversation and something that brought people together. PS: Dinner Party Download in general is a great website to start following. PPSS: Check out my friend Simply Gourmet in Southie's post about our experience at the screening! AHH I still can't believe we got to meet Tom and Gail!! !